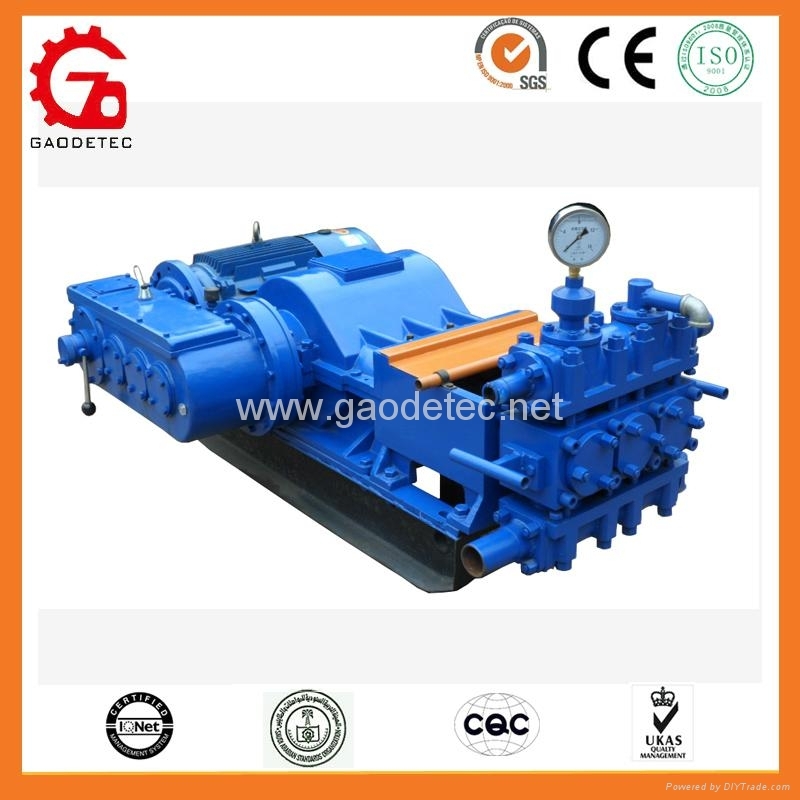 GDB100/20 in variable pressure pump is the grouting works and cement mortar perfusion of special equipment, the main base for the dam curtain grouting, consolidation grouting grouting and anchoring, the long-distance transmission capacity serous and so on. The concentration of large pumps, high pressure curtain grouting (more than 5Mpa), and perfusion mortar (diameter less than 2mm) to have a stronger ability to adapt to a wide variety of industries based on processing the project. 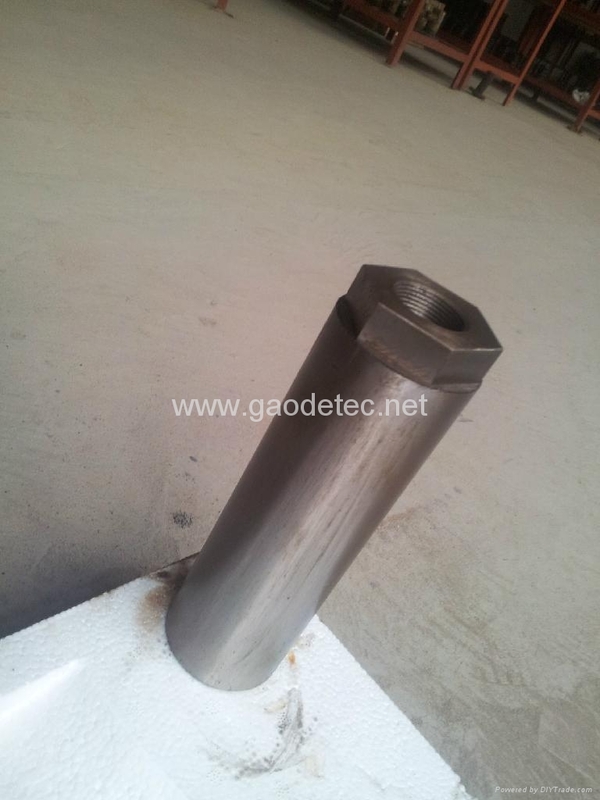 In addition, both the pump can be used as drilling mud in the core operations such as the use, can also be used for construction of high pressure jet grouting mortar carrier, can also be used in high slope, long-distance anchor grouting. 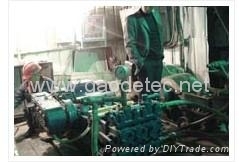 1.single-acting with three-cylinder,the flux is more uniform and the pressure is more steady. 2.maintenance and changing the components are convenient. 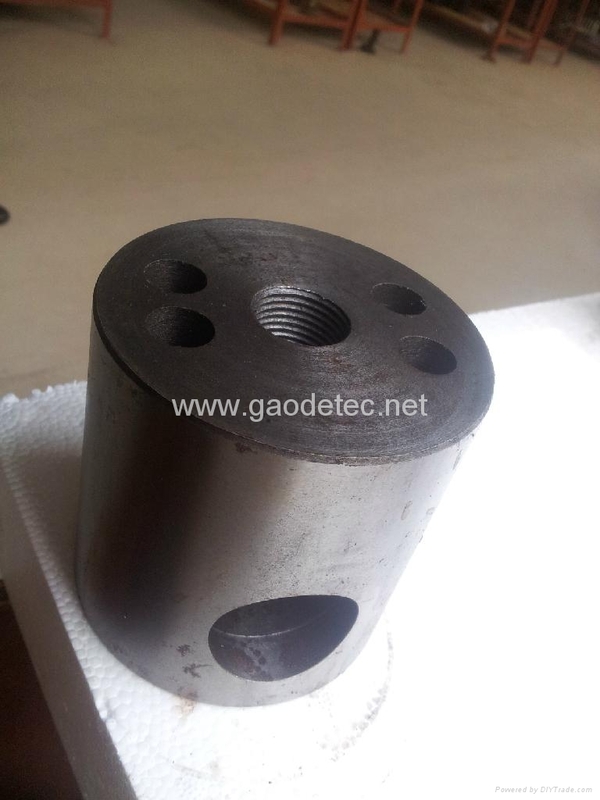 3.using the motorcycle steel plate wet friction tablets and other GM parts. 4.The build-in enclosed construction which combined the clutch and the gearbox have strongly adaptability in the hard condition.